As many of you will already know, last October, we held our second intY Cloud Fest event at The Brewery in London. Here's a rundown of the day's events, including quotes from the vendors themselves. In our 20th year we have become quite reflective here at intY. 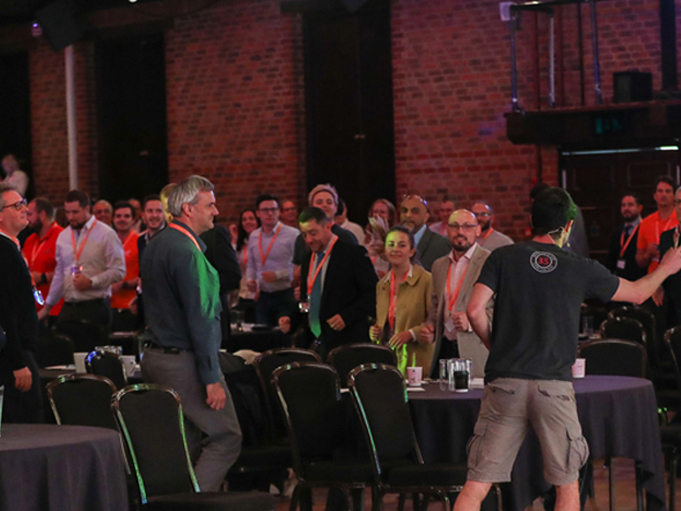 As a team, when organising this event, we thought about how cloud technology has given us the power of connection to be more productive, cost-efficient and more resourceful than ever before, but has this come at a cost? Is there enough empathy and support in the cloud? Can you easily grow your business with your current cloud go-to-market plan? Or have you reached a plateau or a skills gap which has prevented your cloud expansion? The power of connection begins with a human interaction. 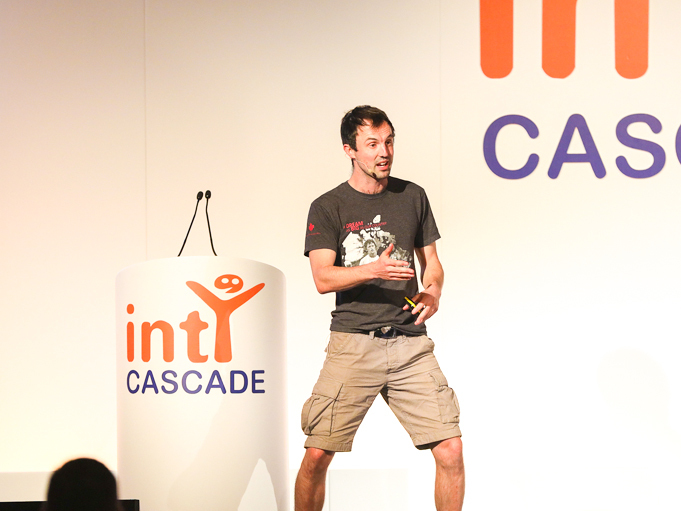 intY Cloud Fest is a chance for you to connect with leading cloud vendors and the team behind intY & CASCADE. The power of connection with intY is about having a plethora of experienced and knowledgeable experts to support you and your cloud business goals. intY has over 20 years of experience and we’re here to help develop your cloud strategy, execute it and support you every single step of the way. Further into John’s keynote, he talks to the audience about SEP Cloud, and how ‘Symantec is listening to the feedback you are providing to the point where we have enabled monthly SKUs per device.’ SEP Cloud is the solution to protect smaller businesses from the threats that will one day hit. It takes away the need for a company to have an in-house IT security team, it takes away a massive cost with exceptional scalability and it protects employees from every angle, wherever they are working from. A smart solution to combat the smart cyber threat landscape. “SEP Cloud is enterprise class security for the SMBs is a reality with Symantec. Shut the door on breaches & risk and consider security strategically with Symantec’s revolutionary offering.” comments Krista Linnell, CMO intY Ltd.
Symantec is listening to the feedback you are providing to the point where we have enabled monthly SKUs per device. Straight up after John, Jan-Jaap Jager (JJ), CRO at Acronis, came on stage to talk ransomware and Acronis solutions to the threats that are very much a reality to all businesses. 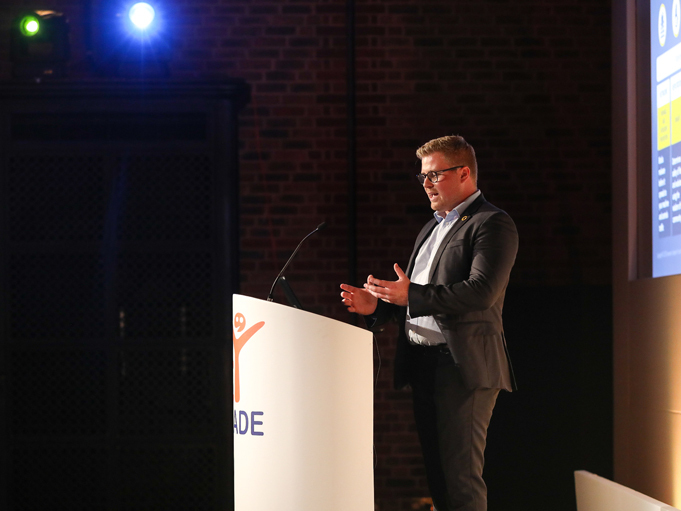 As one of the biggest worries for SMEs in the UK, JJ comments, “due to the expectation of financial gains, hackers have the incentive to spend more time and resources developing new forms of ransomware.” Because of this fast-paced nature in which the cyber crime landscape is developing, there must be comprehensive solutions available so that data is completely protected. Imagine the incredible world, where any of your physical, virtual and cloud systems are completely protected, any backup performs quickly and reliably, any administrative task in a console is a breeze, even from your tablet, any recovery is successful, smooth, fast, and easy and any data you have is safe. You are completely stress-free. Welcome to the amazing world of Acronis Data Cloud 7.5. 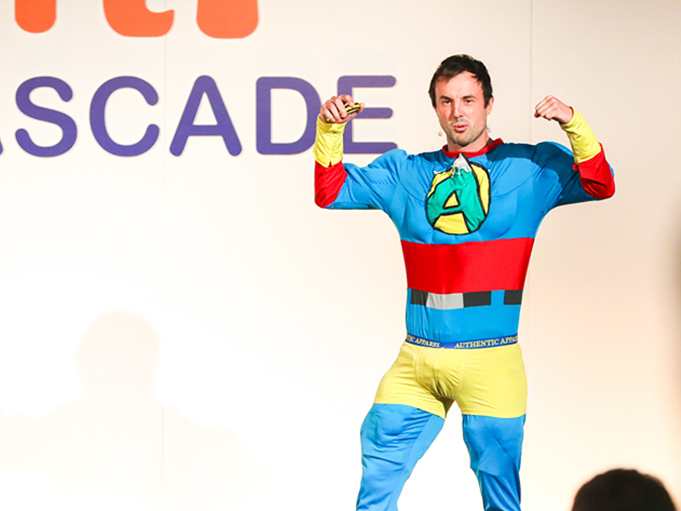 Next up was the one and only, Jamie McDonald, co-founder of the Superhero Foundation and author of Adventureman. For those who haven’t heard of Jamie before, he has the most inspirational story and he told it to those at intY Cloud Fest in a completely compelling, inspiring and tear jerking presentation. For a brief summary, Jamie spent his childhood in hospital with a rare spinal condition called syringomyelia and was told that he would never be able to walk. However, Jamie, very defiantly, didn’t accept what the doctors told him. In 2014 against all odds, he ran over 200 marathons back to back across Canada from St John’s to Vancouver, wearing through 13 pairs of trainers and breaking his foot. Despite the hurdles that would make most people crack and throw in the towel, Jamie carried on like the pure superhero he is and raised over £250,000 for sick children in Canada and the UK. In 2012, he cycled 14,000 miles from Bangkok to his hometown in Gloucester, documenting the whole journey in a series of YouTube clips, including a top highlight video of the entire journey. Watch here. 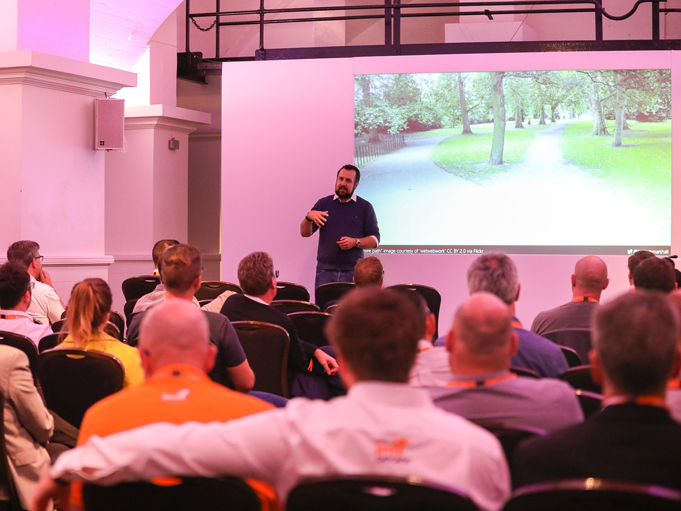 At Cloud Fest, he explained how the power of connection got him through the gruelling times of his utterly amazing story, and commented that if it wasn’t for the people who helped him along the way, he would not have made it to where he is now. It is all about being connected to help achieve your very best. We take you from a left to right motion in terms of how you get started to understand what is Microsoft Teams? How do we use this in our organisation and how does it solve our problems for customers? And then, how to help you to target which customers to go after, followed by how you land a value proposition, and what the proposition is itself. Then, how do you close the deal? During his keynote, Ted emphasised the level of support you can get from Microsoft and intY when taking Microsoft services to market. Featuring sessions from Acronis' partner success manager, Microsoft UK's CTO and Highlight's partner account manager. 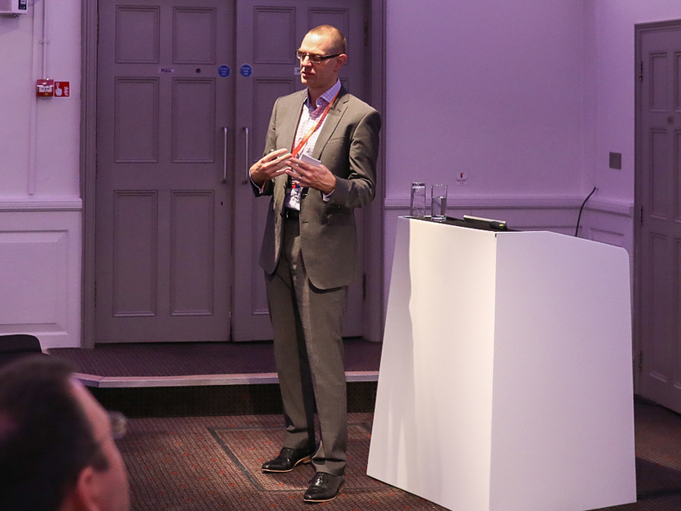 In another room, CTO for Small & Medium-sized Businesses at Microsoft UK James Marshall, highlighted the latest updates on Azure, which are driven by the fundamental principles that position Azure at the heart of Microsoft’s cloud strategy. 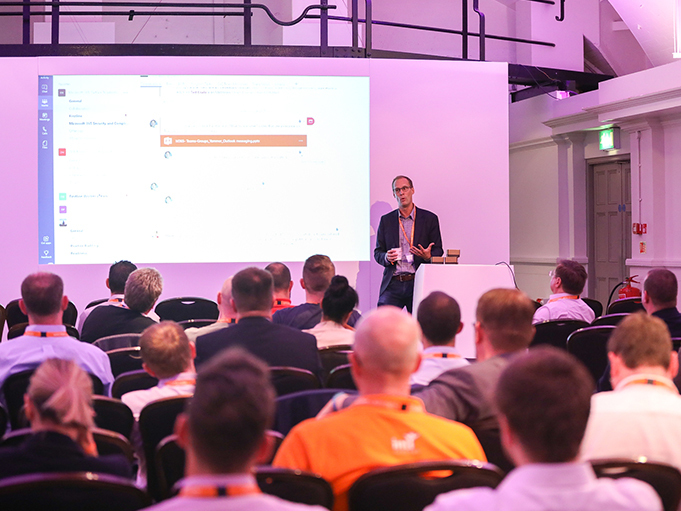 James brought this Master Class to life with the latest stats and a live demo, which gave attendees a glimpse into the ease in which partners can start creating such powerful solutions utilising the Azure portal. For the third session of Master Class 1, Partner Account Manager Michael Carey from Highlight, demonstrated who, what, why and how Highlight is powerful software that enhances business performance for sales teams, service management, operations and corporate customers to see clearly all IT services via one single and simple to use dashboard. After lunch, the Master Class sessions took place in various rooms around the venue. Acronis’ Partner Success Manager Vladimir Kruglyakov delivered a Master Class session on the new Acronis Data Cloud 7.5, where he demonstrated some new powerful features of Acronis Backup Cloud 7.5 – part of Acronis Data Cloud 7.5 platform. He activated the innovative Active Protection feature by running a piece of an encryption code that simulated a ransomware attack. This malicious code encrypted the files on his laptop. The Active Protection feature recognised the encoding changes from the start, then stopped and quarantined the malicious process, reverting the changes to the files. Featuring sessions from Symantec's cloud architect, Microsoft's business strategy manager and intY's sales team leader. After Master Class session 1, Cloud Fest attendees proceeded straight into Master Class session 2. Cloud Architect Anthony Holmes from Symantec, presented a workshop on Endpoint Protection Cloud – Symantec’s new endpoint security solution designed for SMEs. Cloud hosted and deployed in under just 5 minutes, SEP Cloud combines Symantec’s industry leading security technology and ease of use for companies, IT teams and employees. Anthony explained Symantec’s complementary offerings including encryption key management for endpoints as well as email security, including TLS, policy based encryption and advanced threat protection. Finishing with a walk through of the new SEP Cloud portal and policy creation, attendees gained real insights into Symantec’s vision of integrated cyber defence. 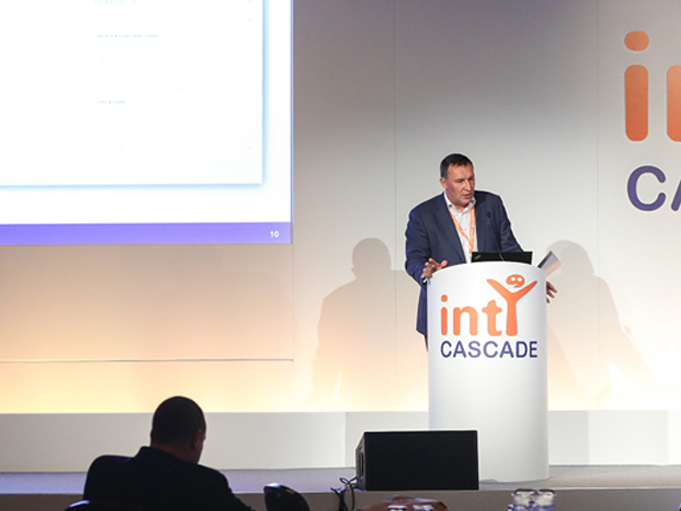 While Anthony delivered cloud security, Ted Eisele was delivering a workshop on Office 365, which complemented his keynote on collaboration and Microsoft Teams perfectly. Ted explained features such as SharePoint, Teams and Skype for Business, highlighting functions, features and benefits of the software for intY partners to relay back to their clients. At 3:30pm, the live panel session kicked off featuring Ted (Microsoft), John (Symantec), JJ (Acronis) and Martin (Highlight) where some of your questions were asked and answered there and then by key executives from our leading vendors. Interesting and insightful answers were given by our panel and we hope their answers were useful. Want to come along tointY Cloud Fest 2018? Register your interest for our annual event! This year, intY Cloud Fest is changing location. We're hosting Cloud Fest at the Celtic Manor Resort for something very different to the usual technology conference. Have you got your golf shoes on?